Board members have chosen a familiar face to lead the beleaguered office supplier in a new direction. 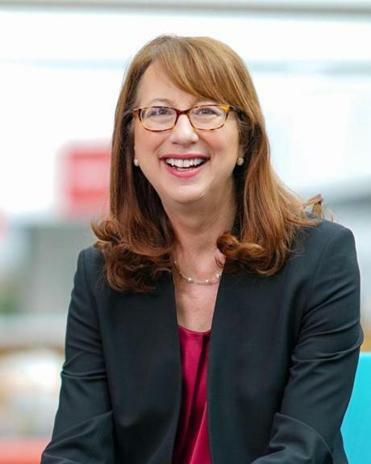 The Staples' board on Monday appointed longtime Staples executive Shira Goodman to be its president and chief executive officer. Goodman replaces Ron Sargent, who stepped down in June after a judge sided with the Federal Trade Commission and killed Staples’ plan to acquire rival Office Depot because of antitrust concerns. Goodman, a 55-year-old Newton resident, became the interim chief executive at the time. But Staples’ board wanted to cast a wide net for Sargent’s successor and hired an executive search firm to consider outside candidates as well. Bob Sulentic, Staples’ lead independent director and the chief executive of real estate firm CBRE, said the leadership qualities that Goodman displayed as interim chief executive played a role in the board’s decision to make her promotion more permanent. He also cited Goodman’s long history in the industry and her thorough understanding of the company’s customers and its operations. By the time Goodman joined the company in 1992, she and Sargent had already worked together: Goodman came to Staples from Boston consultancy Bain & Co., and the two had collaborated to develop the Staples delivery business. She worked her way up through several management jobs at the Framingham-based retailer, eventually becoming president of its North American operations. Goodman is the company’s third chief executive in its 30-year history and the first woman to hold the job, following Sargent and co-founder Tom Stemberg. Goodman was unavailable for an interview on Monday, but in a brief statement said she is committed to Staples' strategy of gaining more ground with mid-sized companies and expanding products and services beyond office supplies. Jon Chesto can be reached at jon.chesto@globe.com. Curabitur ac pellentesque nibh. Morbi sed felis erat. 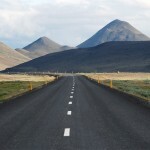 In est augue, placerat sit amet pellentesque sed, ultrices vel dui. Proin non tellus ac ligula volutpat condimentum.